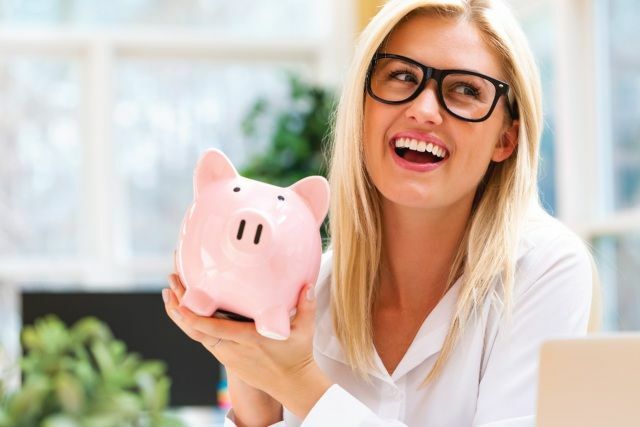 Discover the financial habits of financially savvy women that can make you rich. Our society still has a long way to go when it comes to financial equality. According to The Money Charity, women earn 17.4% less than men. If you’re a woman, it’s really important to make the most of your money. To do this, you need to master the basics of financial management and start building good financial habits that will last you a lifetime. Unfortunately, there is a big gender gap when it comes to financial knowledge. 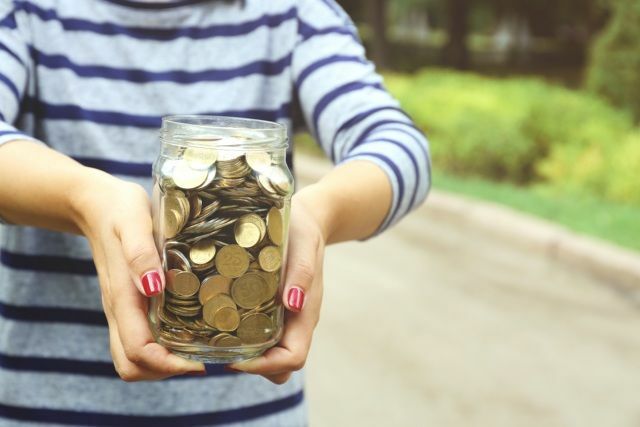 For example, a report released by the Fawcett Society in 2017 reveals that women are less likely than men to understand key financial concepts. Just 40% of women have a high level of financial literacy compared with 67% of men. Most people still think of finance as a man’s world. Many of us assume that we aren’t smart or capable enough to handle our own money. Regrettably,most of us didn’t grow up around financially savvy female role models. We usually have to figure things out the hard way. In my case, it wasn’t until I landed myself in serious debt that I took my finances seriously. That’s the bad news. 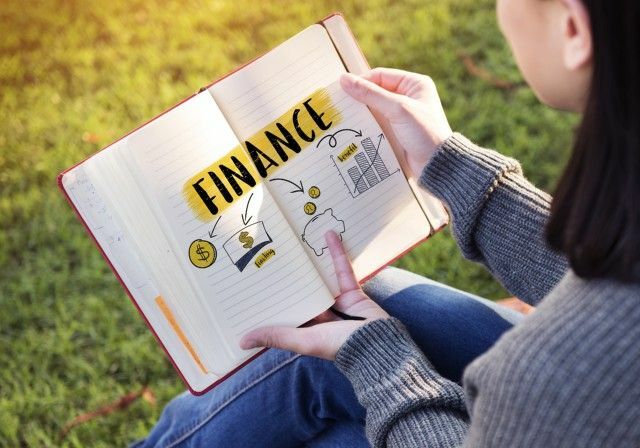 The good news is that you can choose to take matters into your own hands by taking a new approach to managing your money and developing good financial habits. In other words, your financial behaviour can either make or break you. It’s time to discover the financial habits of financially savvy women and start increasing your wealth! 1. They know their worth, and then ask for it. Financially savvy women don’t downplay their achievements. They know that if you’re doing a great job, your pay should reflect that. Don’t let anyone take advantage of you just because you. When buying goods or services, make sure you get a fair price. If you think a quote is unreasonably high, speak up and negotiate. I get it – discussing money isn’t easy. 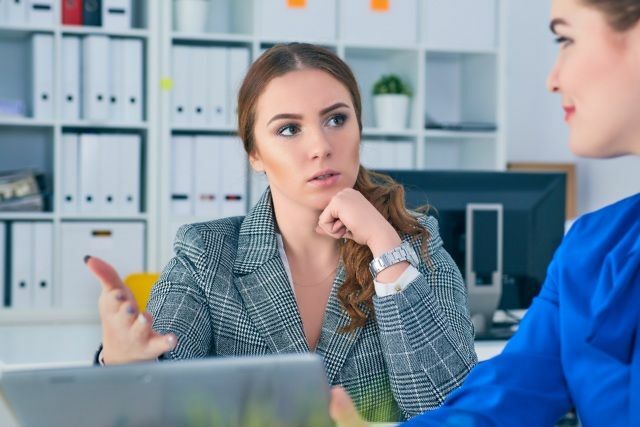 Being assertive doesn’t come readily to most women. We are taught from an early age that requesting a pay raise, bartering for a better price, or asking for a better benefits package is unfeminine, unladylike, or just plain inappropriate. But if you want to get richer, you need to start negotiating. If you are going after a raise at work, do some research before presenting your case. 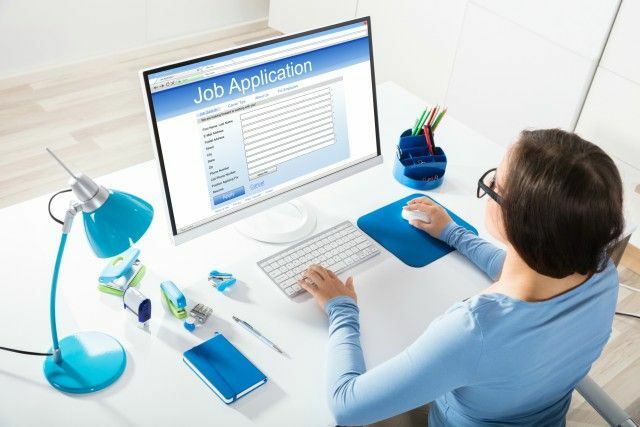 What is the going rate for jobs in your sector? If your company can’t increase your pay, perhaps you could negotiate for other benefits like training opportunities and more holiday. 2. They know what they have and create a plan for their money. 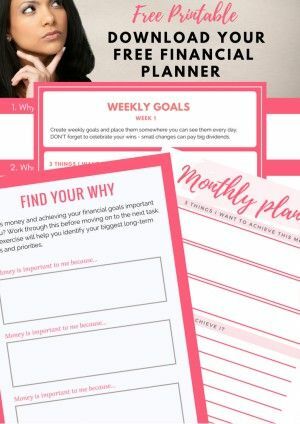 Financially savvy women create a plan for their money and stick to it. How much money do you have in your current account? How much are you saving and investing? How much money do you have coming in every month, and how much do you save? You can’t manage and make a plan for your finances if you don’t know how much you have. Knowledge is power! 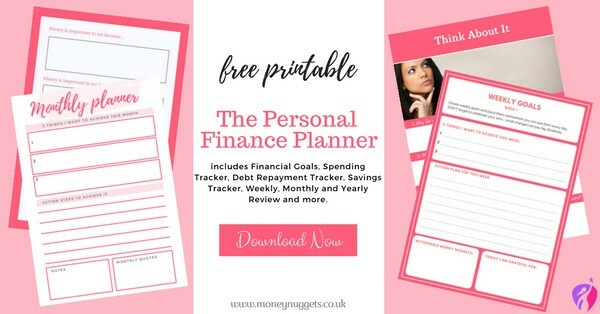 A spending plan can help you to see where your money is going, know how much money you have coming in every month, where you can cut back on your spending and how much you can save each month. 3. They save before they spend, and automate their savings. Financially savvy women don’t save after paying for expenses; they save or pay themselves first before paying for expenses. Do you pay yourself first, or do you spend money first and then put whatever’s left over in a savings account? If it’s the latter, it’s time to try a new tactic. Draw up a realistic budget or spending plan for your money, work out how much you can afford to save each month, and put it away as soon as you get paid. Set up an automatic transfer from your current account to your savings account so you don’t even have to think about it. Automatic transfer is one of the simplest ways to save money and build wealth effortlessly. Start small, the most important is to start, once you start saving and building momentum, it gets easier. I literally started saving with £5 and then gradually increase that amount overtime. 4. They don’t try to keep up with the Jones. Financially savvy women know looking and acting rich are not the same as being wealthy. Trying to keep up with someone else’s lifestyle will only get you into financial trouble and kill your ability to build wealth. Live within your means and focus on your own goals instead. Comparing yourself to other people, especially those with deeper pockets will only make you feel insecure and keep you in vicious cycle of overspending and debt. 5. They plan for emergencies and save for big purchases. We can’t see into the future, but it’s a safe bet that you’ll have to deal with emergencies from time to time. Save yourself from stress and debt by building a contingency fund. Ideally, this will be equivalent to at least three months’ salary. 6. They set SMART financial goals. 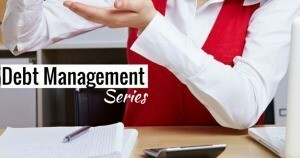 Financially savvy women set financial goals that are specific, measurable, actionable, realistic, and time-bound. And they create an action plan to reach their goals. Do you set financial goals? Think about both your short-term and long-term needs and set yourself some exciting financial goals. For example, you may be looking to save a particular amount in your emergency fund within six months, buy a property within the next two years, and build up a decent pension for your retirement in 30 years’ time. Reviewing your goals regularly will help you stay on track. 7. They don’t take on unnecessary debt. Financially savvy women are not dependent on credit. Why? Simple: because they know the high cost of consumer credit, its impact on financial well-being and it utterly kills one’s ability to build wealth. Some debt, like mortgages and student loans, is almost always unavoidable. Consumer debt, on the other hand, is optional – and it’s a bad idea. If you don’t have the money for that luxury holiday or new outfit, either save up for it or accept that you can’t afford it. Financially savvy women pay off their credit balance each month and do not buy anything with credit cards they cannot afford to pay off each month. 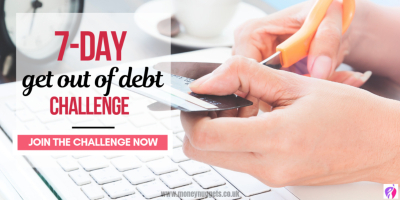 Do you want to get out of debt but not sure where to start? Check out our step-by-step guide to paying off your debt once and for all. 8. They focus on growing their net worth. 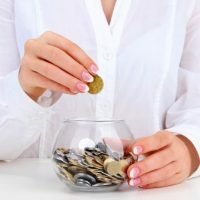 Financially savvy women focus on growing their net worth because net worth is the really measure of financial security and a positive net worth gives you the ability to create income. Saving money is the first step to increasing your wealth, but to really get results you need to work on building your assets. In plain English, this just means acquiring things that increase in value over time like property, stocks, and bonds. 9. They make their money work hard. Financially savvy women invest for the long-term and never time the market. In order to increase your wealth, you need to invest money in products that will give you a good return on your investment. Building wealth takes time: you cannot afford to just let your money sit in low-interest savings accounts. Are you investing? You can start a regular savings plan from as little as £50, or with a £1,000 lump sum with Fidelity Investment ISA. It’s easy to access and you get valuable tax benefits that can help you make the most of your money. Click here to start investing today. 10. They are always learning. Financially savvy women know your income does not determine your net worth or your ability to build wealth, but being financially smart does. Learning how to save and invest is what really matters. Read one personal finance book each month or quarter. Get into the habit of reading an article or blog post about money for at least three minutes a day. You’ll be amazed by how much you’ll learn in just a few weeks. 11. They save for old age. We often outlive men and tend to need care for a longer period of time, but we frequently underprepare for retirement. The average man pays three times more into his pension compared with the typical woman. We often take time out of the workforce to raise children or care for elderly relatives, further reducing our contributions. You need 35 years of National Insurance contributions to receive the maximum state pension, so career interruptions can cost you in retirement if you don’t plan and save for retirement. 12. They don’t treat money as a taboo subject. Financially savvy women are not ashamed to talk about money. Everyone needs money to live, so why not talk about it. 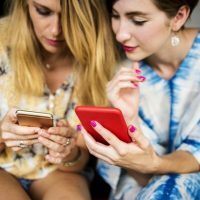 Try to connect with other women who want to learn about money and develop good financial habits. 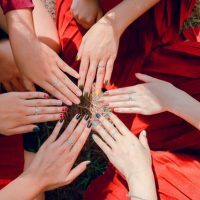 When women support one another, we all benefit! 13. They love and respect money. Accept that money management is a key skill everyone needs to master. Appreciating the power of money, growing your wealth, and focusing on financial goals does not make you shallow or materialistic. The simple truth is that money lets you lead the kind of life you want. Among other things, money allows you to buy property, further your education, travel, and provide a good life for you and your family. And most importantly, money can help you buy the time and freedom to live your live on your terms. Financially savvy women give and support causes they are passionate about. They use their money to make a difference. If you can, set aside some of your money to help others. For example, you could invest in a start-up as an angel investor, set up a charity, or make a donation to charitable organisations you love. 15. They take a balanced approach to money management. Smart women don’t waste money on things they don’t need. They weigh up the pros and cons of every major financial decision. They plan before making big purchases, figure out what makes them happy, spend generously on those things and cut out the rest. Being able to control your emotions is key to your financial success. Learn to keep emotions out of your financial decisions as it can cause you to make very poor and costly financial decisions. According to Dave Ramsey, personal finance is 80 percent behavior and only 20 percent head knowledge. The truth is that our emotions can lead us to poor financial decisions and it’s important you don’t let it rule your money decisions. Don’t let your heart rule your head. Put facts over feelings. 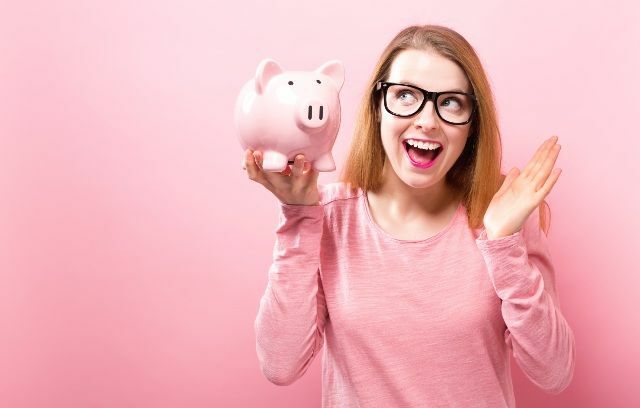 For example, you may be tempted to save all your money in a low-interest savings account just because you feel riskier financial products are always a bad idea. 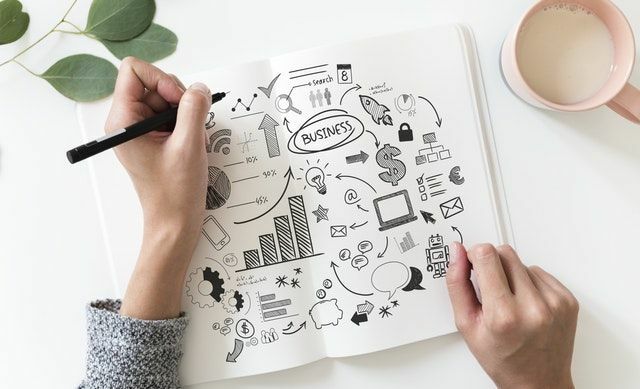 To make smart decisions, do your own research and hire a good financial advisor or coach if you need extra help and take control of your financial destiny. Your financial behaviour can either make or break you. Good financial habits is one of the key differences between financially savvy women and others. But the good news is that anyone can learn these money habits. We need to face up to our financial position. We need to take responsibility for growing our own wealth. We need to know our worth and ask for what we deserve. We need to develop good financial habits if we want to build wealth and make smart financial decisions. We need to learn about money and get comfortable talking about it. Our goal is to get the most from our money by learning how to save and invest. We need to take a realistic look at the unique challenges women face, draw up short-term and long-term financial goals; make a plan to overcome these obstacles and achieve our goals. When I first realized that my financial habits needed a serious overhaul, I felt quite intimidated. No one had ever sat me down and taught me how to manage my money. Fortunately, as soon as I started taking stock of my situation and began developing good financial habits, I started to feel empowered. There’s no better feeling than knowing you are in charge of your money. Developing good financial habits is key to financial success and will have a great impact on how you manage your money. Which of these money habits will you be taking on board?